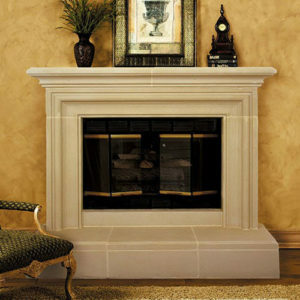 Soothe your guests with the subtle design elements and simple charm of the Devon cast stone fireplace. This sleek design employs classic lines that pull your room together while adding a touch of luxury. This back-to-basics style will work with most any room d̩cor. 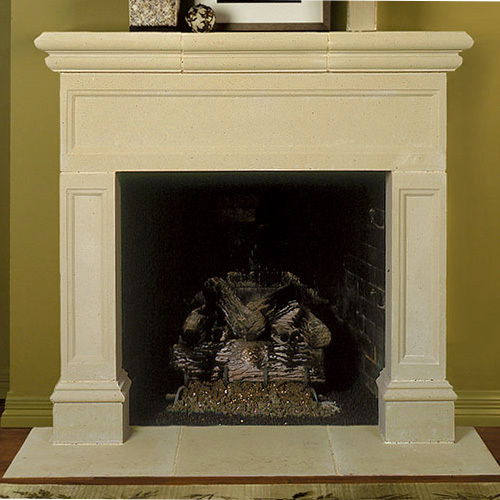 For a carved stone mantel surround that won’t overpower smaller areas, but can hold its own in larger areas, the Devon is an ideal fit in any sized space. Your guarantee to replace any broken parts (at no cost except for shipping) that may occur after delivery such as during installation was the deciding factor for me to spend the extra money to purchase from you instead of your competitors. 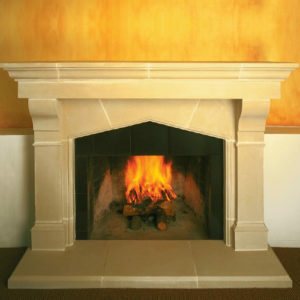 We are excited to have it installed and look forward to recommending your fireplaces to others that are building in this new development.